The Visitors Center/River Museum is housed in the Chamber of Commerce office (and Lincoln Courthouse). 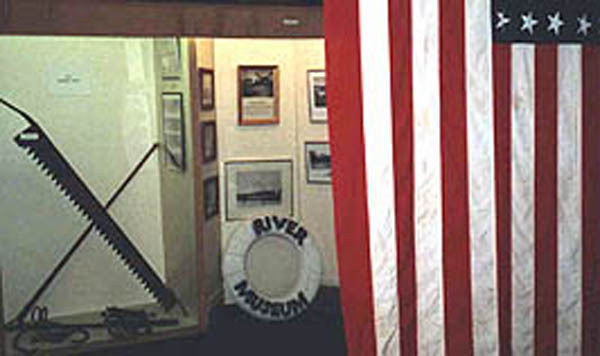 The River Museum features items related to the Illinois River and the river’s importance in the development of the city and surrounding area. 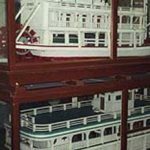 Displays include handcrafted models of river boats, modern and antique equipment used in working the river such as ice cutting saws, hunting and fishing tackle and boat and barge gear. This unique museum serves as an educational tool to continually remind us of our roots.